Eckert Fine Art proudly presents American Masters Editions, 1960-2000s, an exhibition surveying the printmaking and edition efforts of artists Cecily Brown, Alexander Calder, Richard Diebenkorn, Helen Frankenthaler, Robert Indiana, Alex Katz, Jeff Koons, Robert Motherwell, Larry Rivers, James Rosenquist, and Julian Schnabel. The opening will be held from 4-7pm on Saturday, May 13th at 12 Old Barn Road, Unit 1, in Kent, Connecticut. The gallery is located in the Kent Barns art district. This opening marks the inaugural exhibition for the Second Saturday at Kent Barns seasonal art walk. Robert Indiana The Golden Five, 1980. Serigraph in colors on five sheets of Fabriano 100% rag paper, ed. P.P. 10/17 26 3/4 x 26 3/4 in. "The Real World" is an exhibition is a survey of important artists working in the realm of realism, from the 19th century Hudson River School to contemporary masters. This show will explore a range of subjects, allowing the viewer to compare and contrast the various methods and styles artists use to depict the reality of the world around them as truthfully as possible. 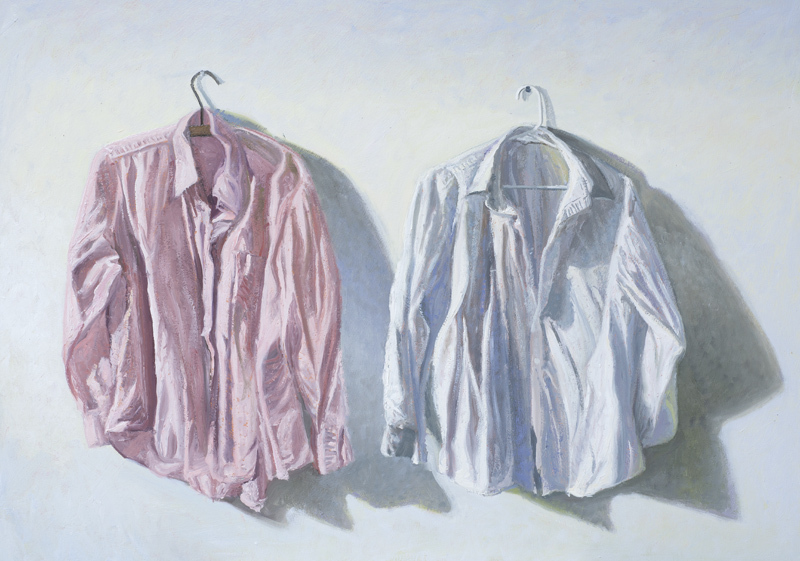 From the human form to a clutter of objects, Realism brings the commonplace to the spotlight. Through careful curation, attendees will be able to view works that might have never appeared on the same wall together. While many themes have been repeated for generations, each artists brings new life and perspective to their subject. The show will feature work by Andrew Wyeth, Norman Rockwell, William McGregor Paxton, William Keith, George Inness, Eric Fishcl, Robert Cottingham, Eric Forstmann, Paul Ching Bor, Chizuru Mori Kaplan, Norbert Waysberg, Robert Graham, and others. The Perfect Gift. Now at EFA and Coats-Wright. The perfect gift is waiting for you at Eckert Fine Art and Coats-Wright Art & Design! Browse our website to pick beautiful sculpture, paintings, photographs and prints for the office and home. 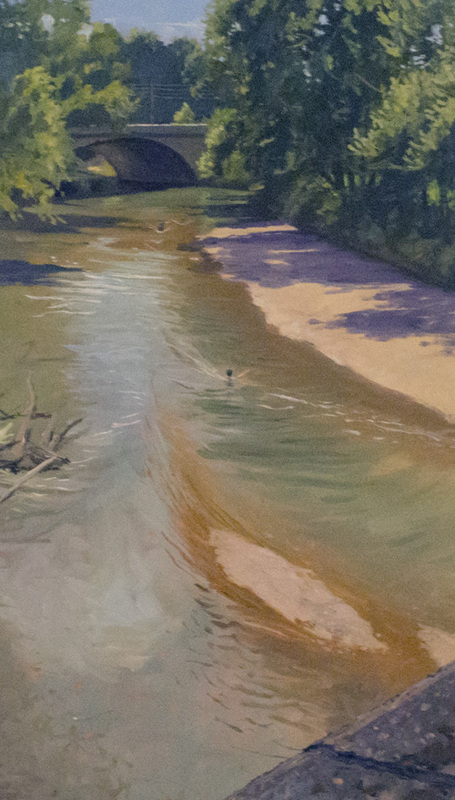 Eckert Fine Art is pleased to exhibit "Eric Forstmann: Atmosphere." Born in Connecticut in 1962, Eric Forstmann studied at the School of the Museum of Fine Arts Boston (SMFA Boston). While at SMFA Boston, Forstmann received instruction by Barnett Rubenstein and Henry Schwartz. Jane Coats Eckert, President of Eckert Fine Art, has represented Forstmann since 2000. Located in the historic Shekomeko Village, the exhibition will open with an artist reception on October 10; guests will enjoy speciality cocktails and a raw bar. Please contact olivia@eckertfineart.com with any dietary concerns. Eckert Fine Art is delighted to present a series of prints by American masters, including John Cage, Alexander Calder, Jasper Johns, Roy Lichtenstein, and Julian Schnabel. The show will run from August 19 to September 12. "American Master Prints" includes rare lithographs ranging from 1965 to 2007. For artists not typically associated with prints and multiples, the pieces are representative of artistic sensibilities translated from different forms to a flat surface. 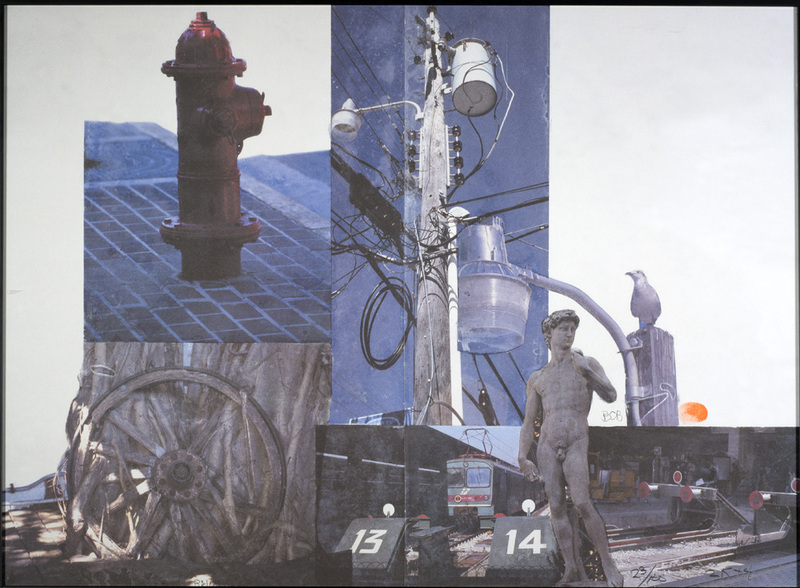 Eckert Fine Art is featuring the works of Robert Rauschenberg during the month of June. Originals and Prints are on view. A complete list of pieces for sale is available on Artsy. Jane Coats Eckert and Dianne Wright of Coats-Wright Art & Design are pleased to present, "Kindred Spirits." The exhibition features the internationally known artists Carmelo Blandino and Hunt Slonem.